While the idea of networked entertainment systems, automated security, mood lights and voice-controlled thermostats is popular, uptake of smart home technologies has been lower than anticipated. Some researchers say this is because of affordability and installation challenges. Others claim it’s because smart home technologies aren’t that desirable or useful. New research we’ve released today identifies the benefits and problems smart home adopters actually experience, and compares them to the technological solutions on offer. Our report shows that while living in a smart home is appealing for early adopters, it also throws up some unexpected challenges. The smart home market is growing rapidly, but the industry is still frequently dubbed a “solution in search of a problem”. Interest in smart home technologies can be dismissed as “boys and their toys” because men are more often the instigators for bringing smart home technology into the home and managing their operation. Current US industry sales figures show consumers of smart home devices are slightly more likely to be male (57%), while “smart home obsessives” (those who customise and fine-tune every aspect of their home automation systems beyond standard off-the-shelf offerings) are typically men. But women – especially those 18-35 – are increasingly interested in smart home technology. aesthetic and ambience enhancements that provide pleasure. We refer to these as “the 3Ps”: protection, productivity and pleasure. In our study, technology users expressed a desire to care for and protect the home and its occupants. 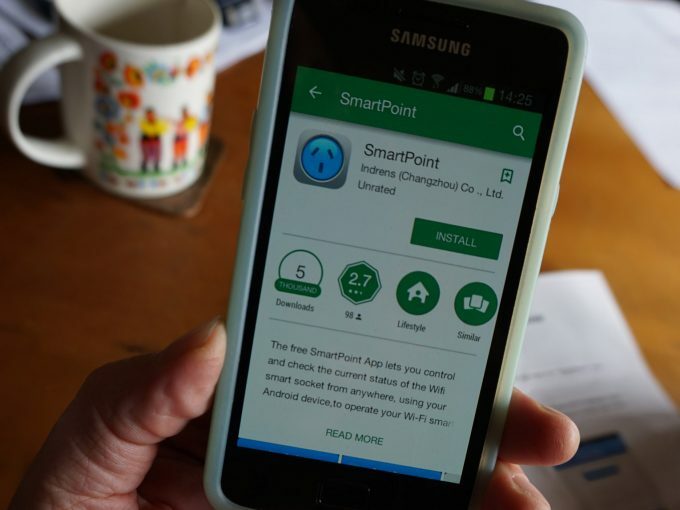 Smart cameras installed in the home allowed adults to monitor dependants – children and, increasingly, pets – while they were away. These strategies of protection were also used in the homes of people living with disabilities. Smart technology provided safeguards against potential vulnerabilities by, for example, allowing people to remotely unlock doors for visitors, or monitor the room temperature and health of children with special needs. 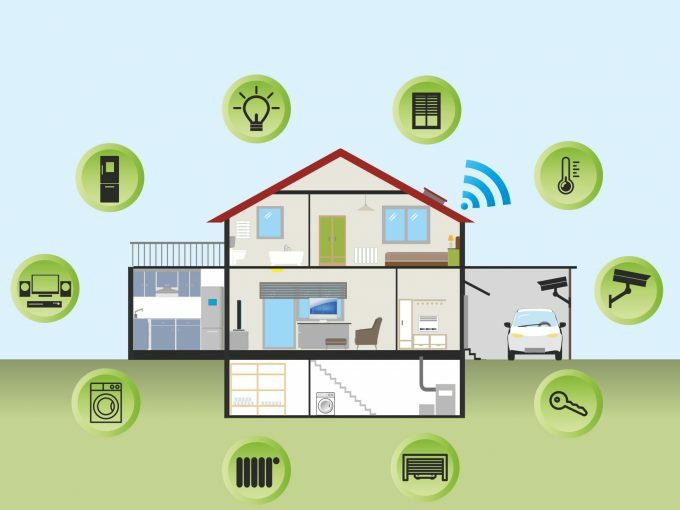 A commonly identified benefit of smart home technologies was their ability to generate “small conveniences” that reduced the physical or mental effort involved in daily tasks. These efficiencies allowed householders to offload the burden of mundane activities. Automated or voice activated lights, heating, doors or blinds became significant and normal parts of everyday life. Householders doubted whether they could live well without these conveniences once they become accustomed to the benefits. Smart home technologies also improved productivity through coordination and multitasking. In particular, voice assistants, such as Amazon’s Alexa and Google Home, freed people’s hands to do other tasks, making households feel more productive. One research participant was living with a disability that made small everyday tasks extremely difficult and exhausting. She described productivity as a way of conserving her energy for other tasks, making smart technologies “absolutely brilliant and invaluable” for people with disabilities. Living in a smart home and experimenting with new devices also provided considerable amounts of fun and pleasure. Smart lighting and speakers were a major source of this enjoyment, generating sensory experiences to affect ambience and mood. Automated water features also generated sensory pleasure. We found householders created a relaxing and pleasurable home environment to replicate the experience of going on holiday or living in a resort. Home cinemas, audiovisual systems, pools, and outdoor and indoor entertainment areas were all common pursuits seeking this vacation-style pleasure. For the predominantly male smart home initiators we interviewed, pleasure also came from implementing and “tinkering” with their smart systems. Further enjoyment ensued when sharing these smart devices and experiences, and showing them off to others. While our research showed the potential benefits of smart home technologies, it also revealed a few pitfalls that are likely to limit market growth. 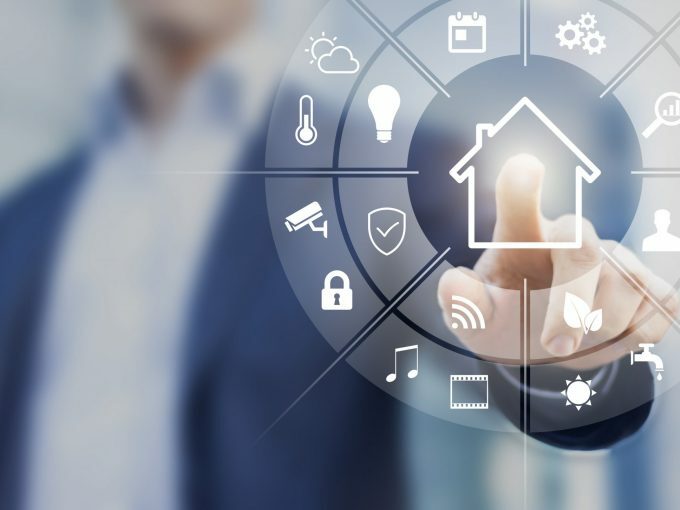 Those adopting smart home technologies for the care of others are usually confident in their knowledge and skills in setting up new technology, but expressed concern for the security or privacy of other less aware or capable households. Somewhat ironically, smart home technologies can undermine productivity by creating extra “digital housekeeping” in the home. This included researching and setting up new devices, updating and synchronising software, fixing problems or glitches, or just tidying up the various cables and technologies required to keep it all running. Most of this extra work was being done by men, but it was also viewed as a pleasurable hobby. The further downside of smart home technology is that potential new and enhanced forms of entertainment and ambience increase household energy consumption. This has a cost to both the householder and planetary resources as a whole. Finally, householders want to integrate smart technologies into their home to increase its value and desirability to others. While this is easy for homeowners, the ability of renters to make changes to the home are very restricted. The authors would like to acknowledge Melissa Gregg, Principal Engineer and Research Director of the Client Computing Group at Intel, for her contributions to this article.